SAN FRANCISCO (AP) _ Samsung wants to sell the digital brains that will go into billions of “smart” home appliances, industrial products and other Internet-connected gadgets _ whether those gadgets are made by Samsung or its competitors. The South Korean company says it’s created a line of tiny electronic components that combine low-power computer processors, transmitters and software that manufacturers can build into various products. The new ARTIK components are part of Samsung’s effort to be a major player in the so-called “Internet of Things,” which analysts say could become a $3 trillion industry in the next five years. Samsung is going after that market at a time when its core smartphone business is facing challenges from Apple and new Chinese phone makers. 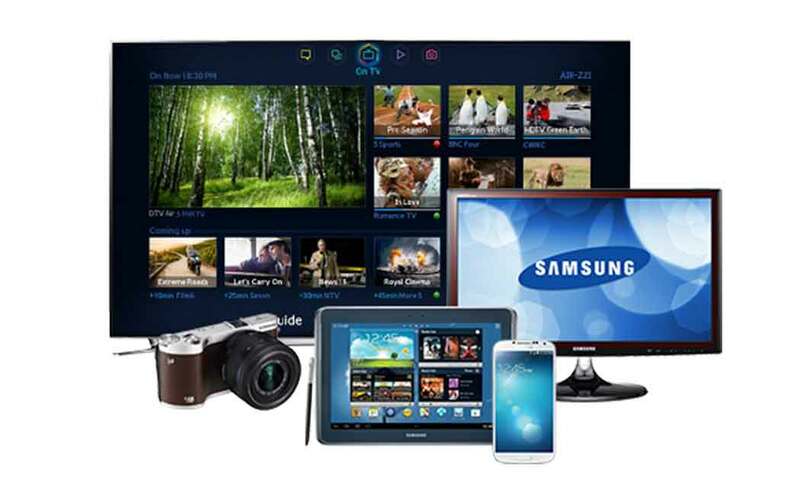 Samsung also makes other electronic components, TVs, refrigerators and other appliances.